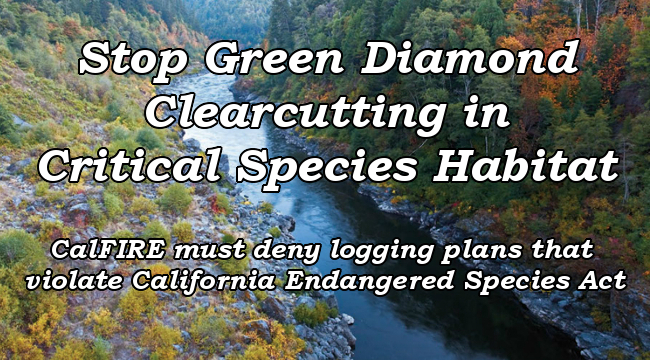 Green Diamond Resource Company has filed a Timber Harvesting Plan (THP) to begin clearcutting in crucial endangered species habitat. Green Diamond is one of the largest timber companies in California, with holdings of over 400,000 acres on the North Coast. 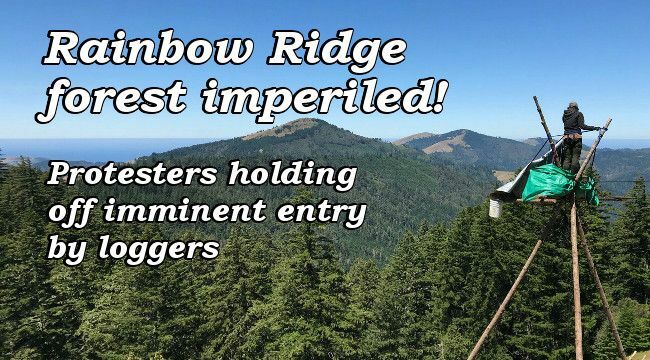 The largest unprotected ancient Douglas-fir forests in California could be cut down at any time. Your calls and emails are needed immediately to save these irreplaceable primary forest stands, which have never been entered by industrial logging. 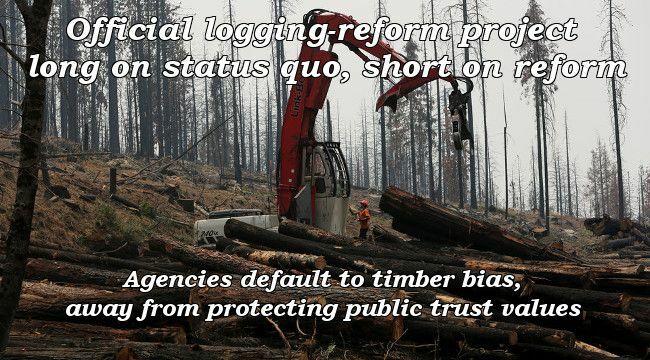 A potentially historic opportunity to fix California's broken process for regulating logging practices hangs in the balance. 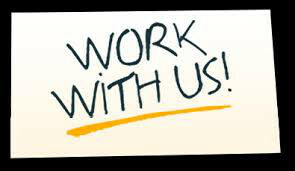 We need your help in demanding that key agency officials address the shortcomings in the reform process and get things on track. 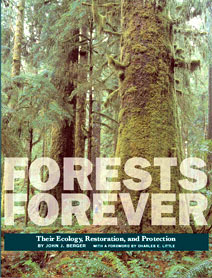 Forests Forever Executive Director Paul Hughes on Terra Verde on Apr. 5, 2019— A weekly public affairs show that delivers news and views about the most critical environmental issues across California and globally. Forests Forever Executive Director Paul Hughes on Terra Verde on Jan. 6, 2017— A weekly public affairs show that delivers news and views about the most critical environmental issues across California and globally. 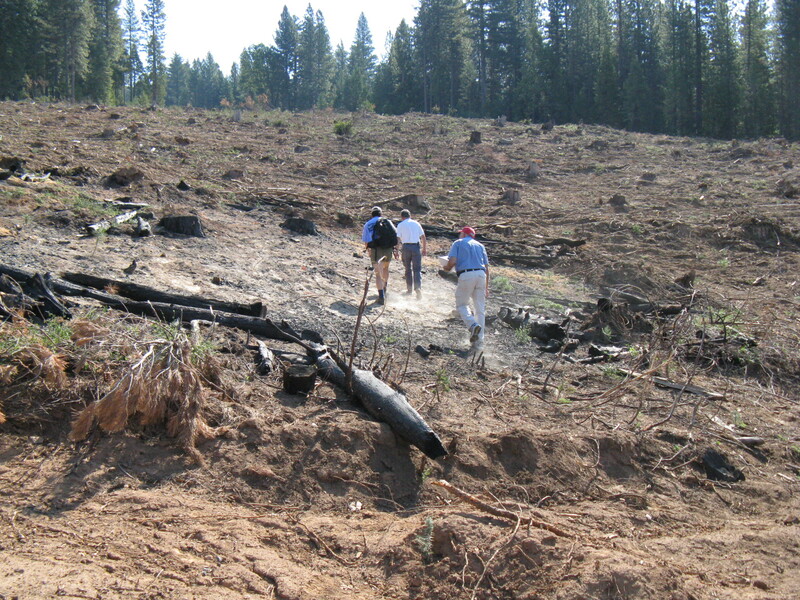 No clearcuts in California! Help ban clearcutting! 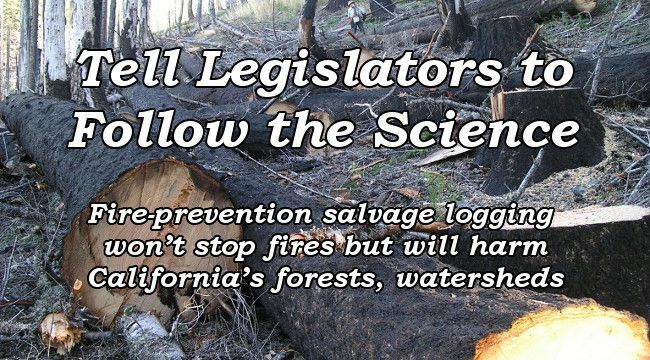 Forests central to cap-and-trade— California’s landmark law to limit greenhouse-gas emissions, A.B. 32, is now being implemented as the state's Air Resources Board (ARB) puts in place rules and procedures (“protocols”) to meet the law's objectives. Writer Peter Berg and ecologist Raymond Dasmann, both affiliated with the San Francisco environmental organization Planet Drum Foundation, popularized the term "bioregion" in the 1970s.